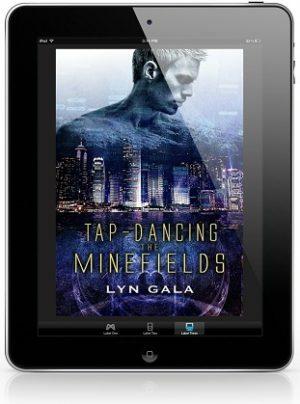 Blurb: Gifted power over life and death, Lysandros has spent millennia in the underworld, listless and alone. The youngest child of Hades and Persephone, he’s been sheltered from the threats in the world above. 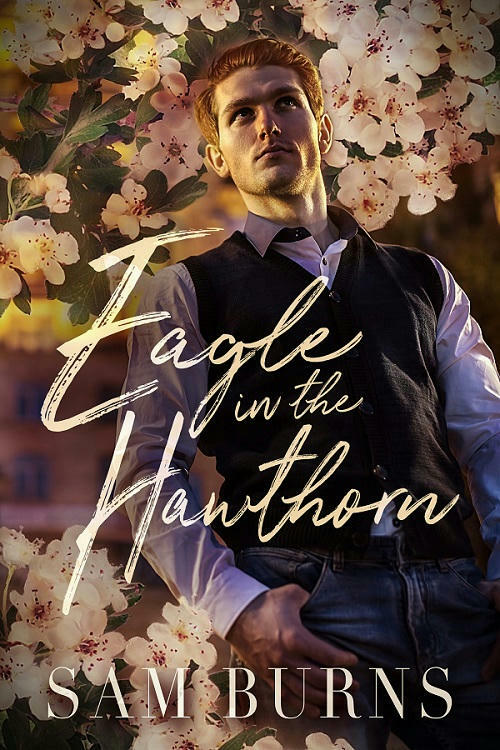 Review: I loved this story about Theo. He’s on a journey to see his mom in the underworld. His travels send him on a romance when he meets the prince of Hades, Lysandros. These two were a great match and helped each other overcome different struggles. I loved the plot and how not everything is as it seems. 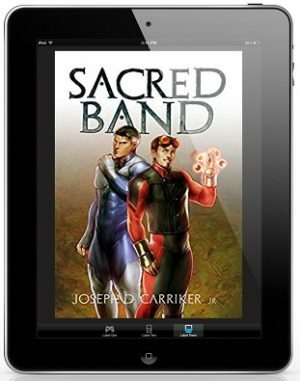 This story draws the reader into Greek mythology in a modern day setting which was intriguing t read. 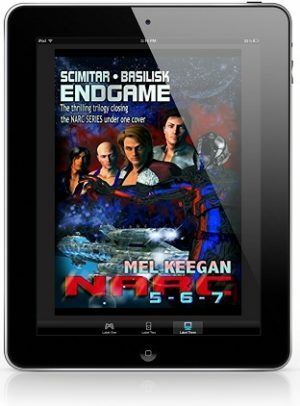 I found myself immersed in a fantastic telling of two men on a journey into the unknown yet together they traverse through danger, peril and love. I am looking forward to reading more in this series to see what else takes place. 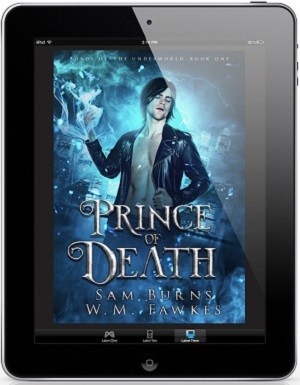 Prince Of Death by Sam Burns & W.M. Fawkes Blog Tour, Review & Giveaway! 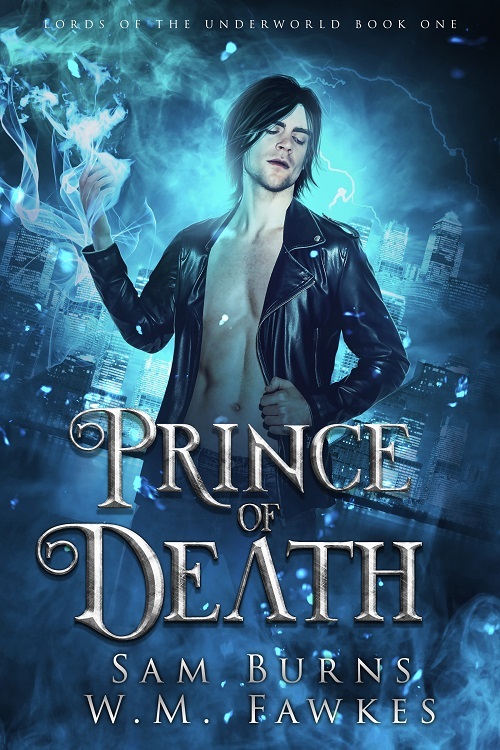 Prince Of Death by Sam Burns & W.M. Fawkes Release Blast & Giveaway! 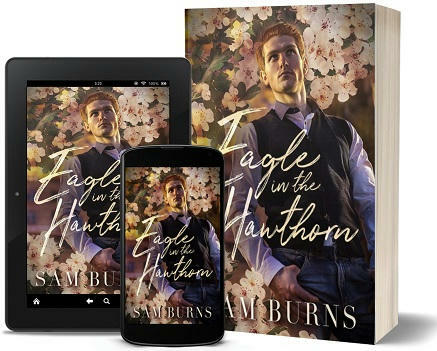 Eagle In The Hawthorn by Sam Burns Release Blast & Giveaway! Succubus and the City (book 04.5) free story with newsletter signup. 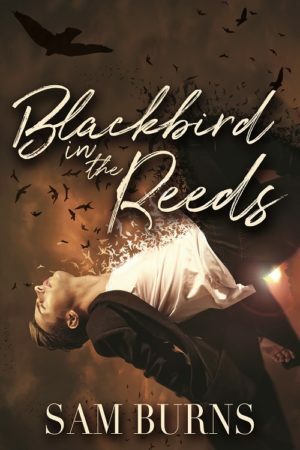 Win a Ebook of Blackbird In the Reeds! 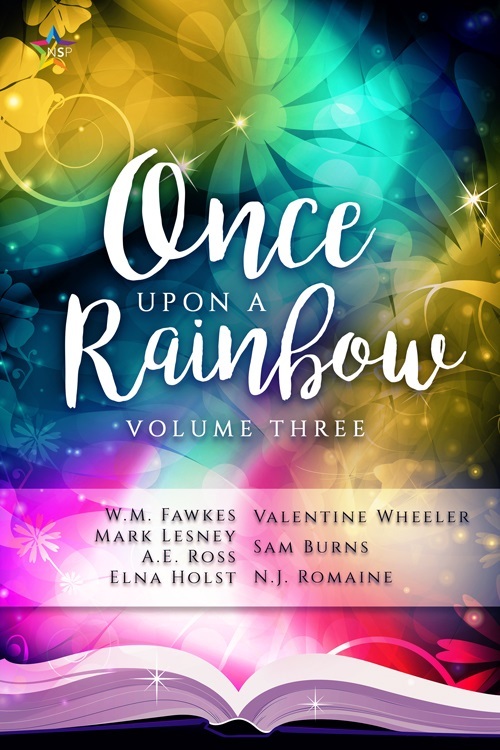 Once Upon a Rainbow, Volume Three Anthology & Giveaway! Glass slippers aren’t for everyone. This time around, Gretel Kindermann is on her own. Or is she? Loss and love on the road to Bremen Town. Who can win a hunt against the Big Bad Wolf? Saving princesses is hard work. Getting out of marrying them is harder. The shoe fits, the prince is won: now what? No one else can pull his strings. 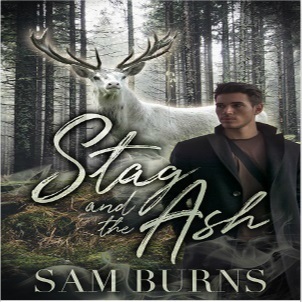 Stag and the Ash by Sam Burns Release Blast & Giveaway! 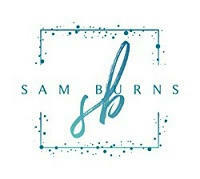 Win a Backlist Ebook from Sam Burns! 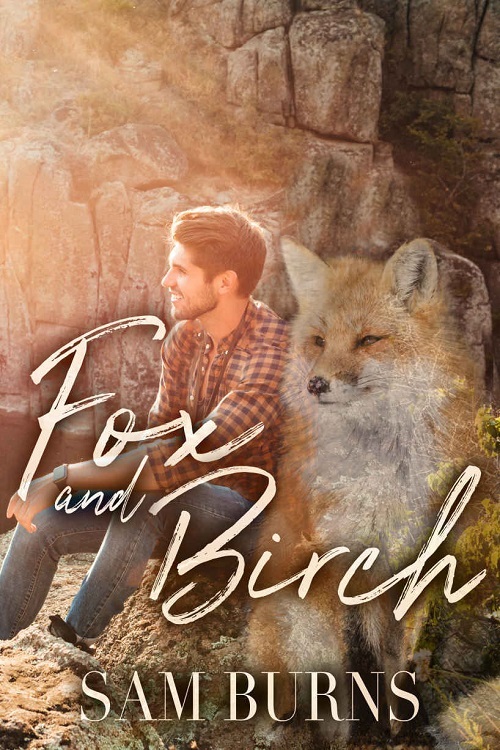 Fox and Birch by Sam Burns Blog Tour, Excerpt & Giveaway! 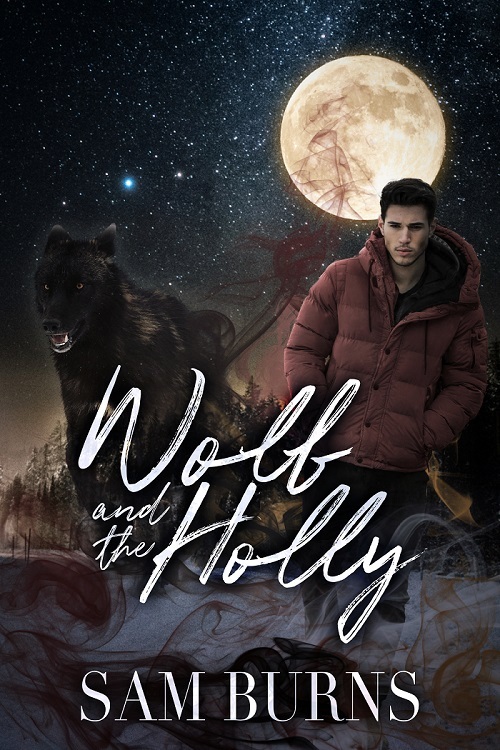 Blurb: Devon Murphy has never believed that there were fairies at the bottom of the garden, but when he’s in an accident on his way to his grandmother’s house and comes face to face with the biggest, baddest wolf he’s ever seen, he’s forced to reconsider. 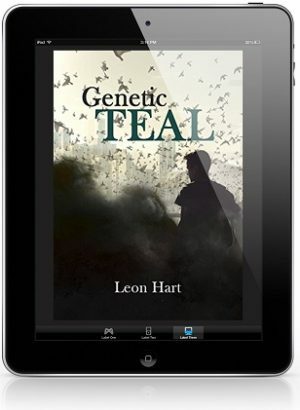 Review: Devon returns to the town he was born in and discovers that the townsfolk are not as normal as they appear…. and neither is he. This is an enjoyable story where a man returns to his roots and discovers the truth about the town he comes from and about himself. A truth that was kept from him by his grandmother. 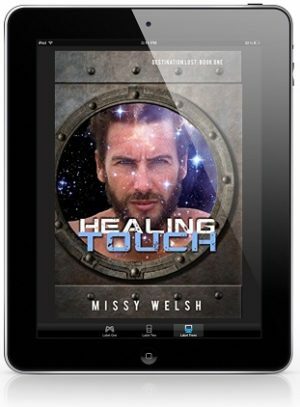 Devon reconnects with old friends and makes new friends, helping one of them to discover if her accidents are really accidents or if something more sinister is going on. 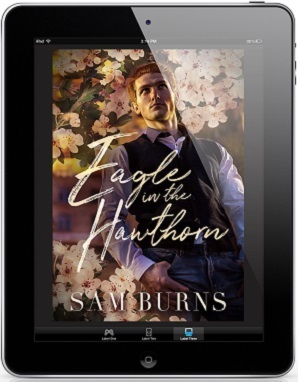 Along the way he meets the delicious Deputy Wade Hunter and sparks fly… no they really do, and Devon is getting fed up of everyone making a big deal out of it like they know something he doesn’t. Devon is a loveable character who just seems to go with the flow most of the time, he’s had problems with dating in the past so he steers clear of men but there’s something about Wade that draws him in. 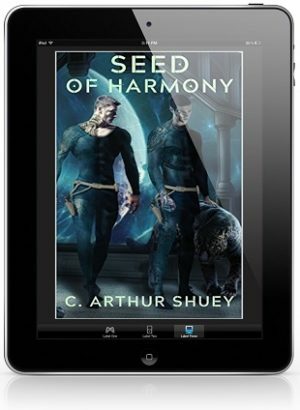 Their relationship seems to explode suddenly when Devon discovers the truth about himself and the townsfolk. It seems to go from a very small trickle of scenes with Wade to suddenly Wade being a main character, if it wasn’t for the early references in the story by townsfolk about Devon and Wade I would never have guessed that the two were destined to be a couple. 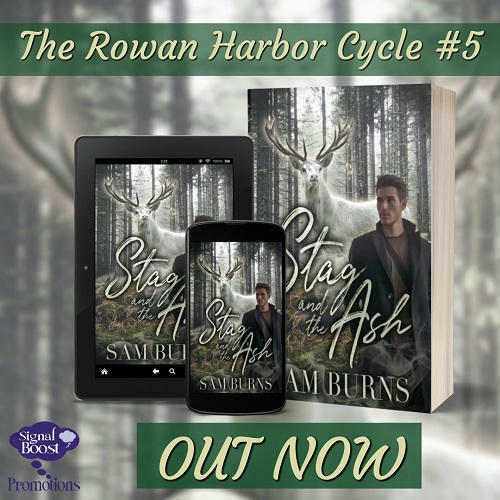 The story is easy to fall into, it’s a relaxing read and interesting, especially as little tidbits drop about the paranormal aspects of the townsfolk. The characters are great and some of them make it more interesting with their quirks, I can’t wait to find out what Jesse’s story is. 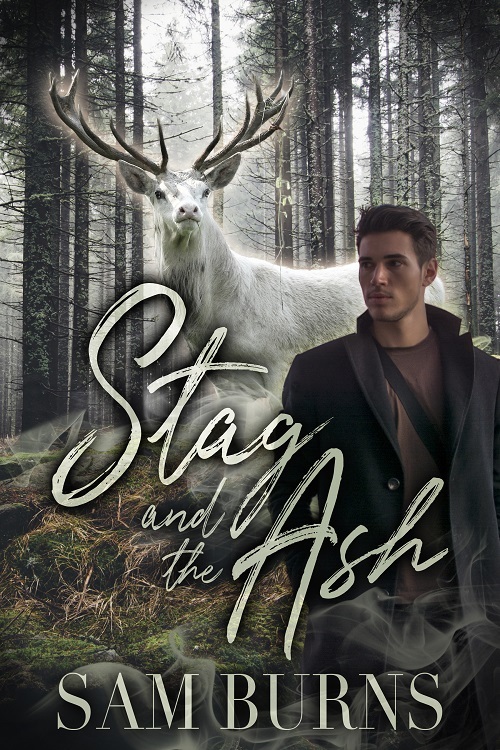 I recommend this to those who love easy paranormal reads, wolves, vampires, fae and witches living everyday lives, a dash of mystery, and a relationship that develops suddenly and a great ending. Blackbird In The Reeds by Sam Burns Blog Tour, Excerpt, Review & Giveaway! 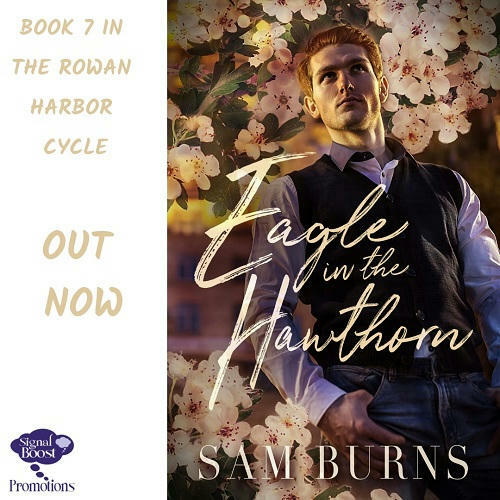 Blackbird In The Reeds by Sam Burns Release Blast, Excerpt & Giveaway!